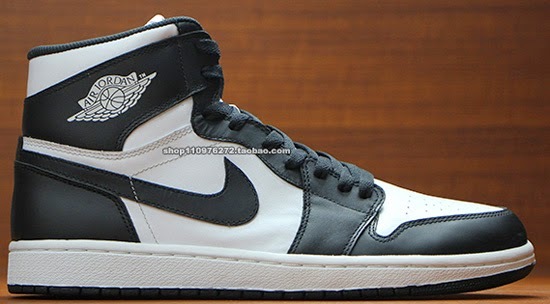 Another original colorway of the Air Jordan I is set to return later this year. 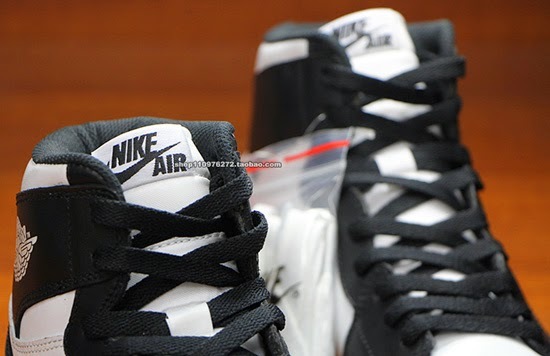 Last seen in 2008 as a part of the Air Jordan 22/1 Collezione "Countdown" Pack. 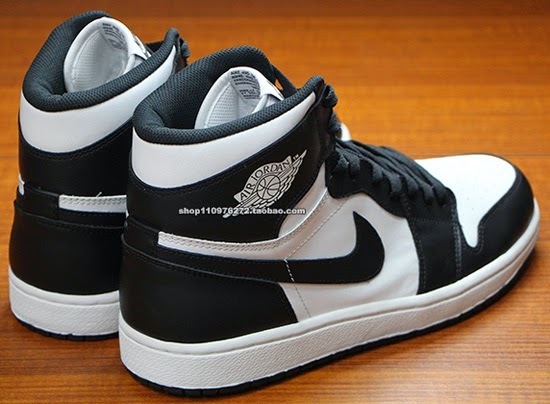 This original black and white colorway of the Air Jordan I is set for a comeback. 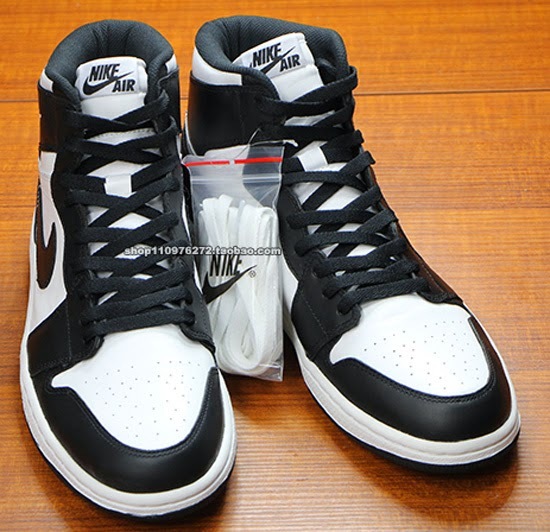 An Air Jordan 1 Retro High OG, they feature a black and white based leather upper with "Nike Air" branding on the tongue tag and insoles and an extra set of white laces. 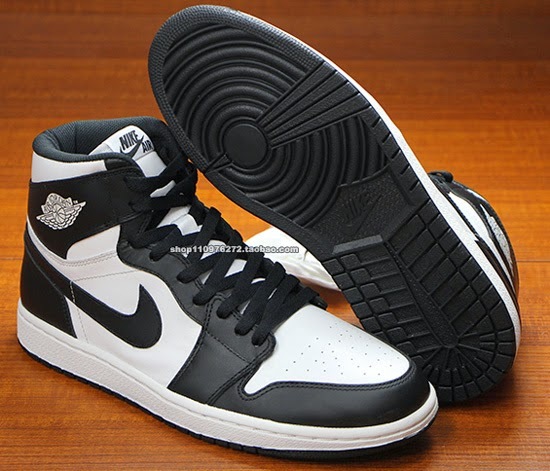 A limited release, look out for these at select Jordan Brand accounts worldwide, later this year. Once an official date is announced, I will make an update and let everyone know. 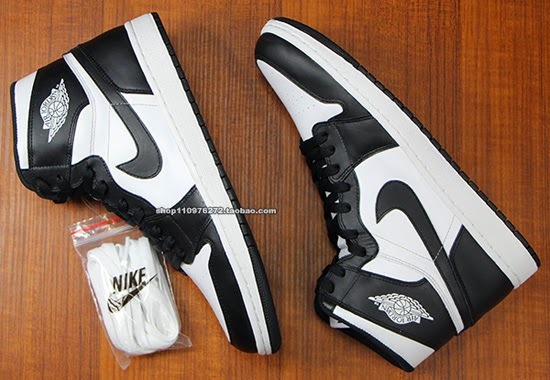 Retail is set at $140 for men's and $125 for GS (gradeschool).